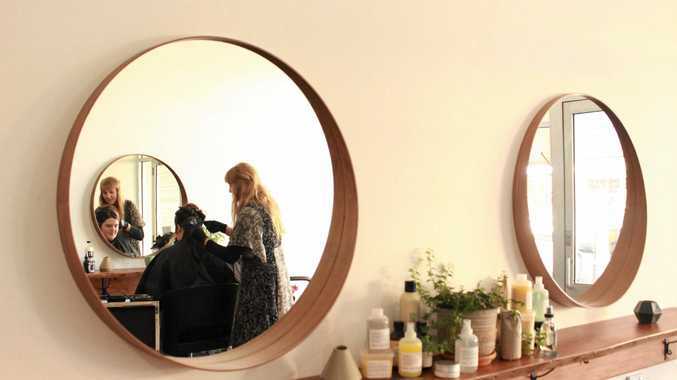 ELEGANCE, eco-chic and a subtle hint of crazy are the unique elements that make Warwick's newest hair studio the radiant gem it is. 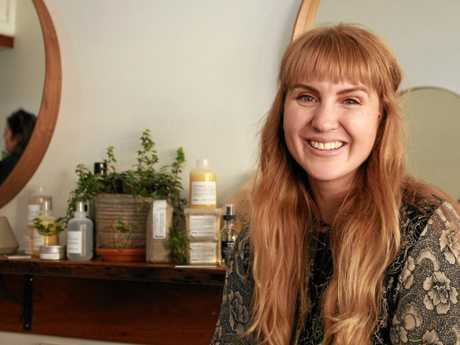 From handmade furnishings created from local timber to the eco-friendly hair products, Mount Colliery hair stylist Storm Lahiff has put love and care into every aspect of her new business, which opened on Fitzroy St yesterday. Her husband crafted the timber shelves and finishings by hand and abundant flowers adorn the corners of the little space she is thrilled to call her own. Mrs Lahiff was so excited, she decided to open a day early. "The bottom line is that I am trying to keep everything sustainable and natural," Mrs Lahiff said. "I think people in Warwick are becoming more conscious of that." 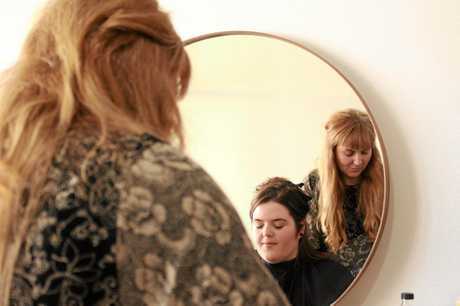 Having trained with some of the top stylists in Australia and worked throughout the country for De Lorenzo, Mrs Lahiff has plenty of experience in the hair and beauty industry. Also a professional photographer, she has an incredible eye for detail and beauty, which is reflected in her new studio space. But her decision to set down roots in Warwick is just as much about health and lifestyle as it is about hair. 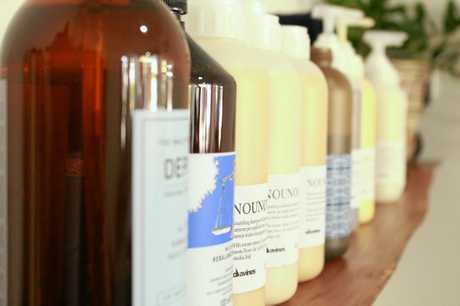 Choosing sustainable, eco-friendly products means MrsLahiff is protecting herself and her customers from nasty chemicals that can find their way into commercial brands. "In the past, companies have contacted us and told us to stop using those colours because there were carcinogens in them," she said. "And you think, 'Oh, I have just been painting this all over my clients' heads and breathing it in every day'." 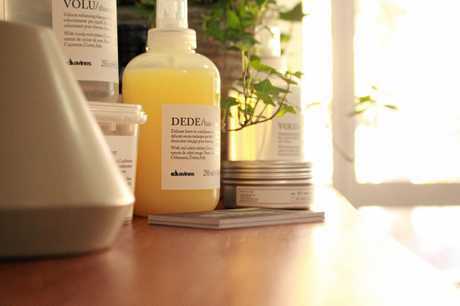 Hours of research led MrsLahiff to choose Davines as the brand that would go on her hands and in clients' hair. "I tested out a heap of hair brands and these guys delivered all the standards that I wanted," she said. Now with her own space, Mrs Lahiff can't wait to get stuck into the creative side of cutting and colouring. But her philosophy all comes back to the clients. "It is really listening and doing what the client wants and what is going to be healthy and suit their lifestyle." Rebel and the Gypsy is open Tuesday-Sunday 9am until 5pm at 85e Fitzroy St. Storm is also a professional photographer and plans to balance her time between two businesses.